An original disco show spanning a half-century of international discotheque music innovation. 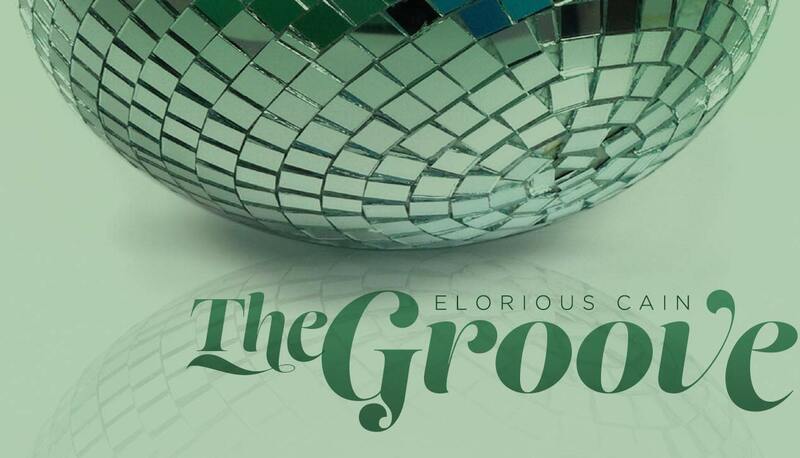 Join Elorious for two hours of disco focusing on a period or style. Mar. 30, 2019 Elorious Cain Dark end of the street..
ELORIOUS CAIN OFFERS AN ORIGINAL DISCO SHOW BOUNCING FROM PERIOD TO PERIOD AND STYLE TO STYLE SPANNING A HALF CENTURY OF INTERNATIIONAL DISCOTHEQUE MUSIC INNOVATION. CURRENT STYLES LIKE HOUSE MUSIC, DUBSTEP, ELEKTRO, NUDISCO, TRANCE AND TECHNO ARE FEATURED FREQUENTLY WHEN THE SHOW DOESN'T JUMP BACK TO THE 1970'S OR EVEN THE 1960'S WITH STYLES LIKE AMERICAN FUNK OR CONGALESE RUMBA. ENTHUSIASTS OF VARIOUS STYLES OF DISCO FROM THE 1970'S OR 1980'S HEAR PLENTY OF HITS AND DELICIOUS UNDERGROUND CLASSICS. ELORIOUS STARTED THIS SHOW IN 1979.